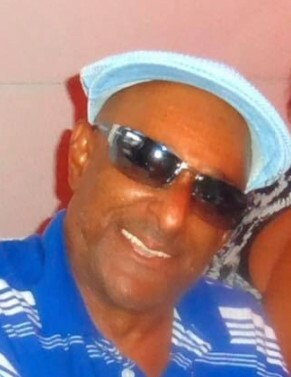 (Lancaster) Larry Darnell Barnes, 64, died Friday, January 25, 2019. Funeral Service will be held Thursday, January 31, 2019 at 1:00 PM, Crawford Funeral Home Chapel, Rev. Kenneth Cauthen will officiate. Burial will be in Lancaster Memorial Park. Viewing will be Wednesday, January 30, 2019 from 1:00PM until 7:00 PM Crawford Funeral Home. Larry D. Barnes, a son Robert L Barnes Sr and the late Perrie Lowery Barnes was born November 29, 1954 in Lancaster, SC. Survivors include two brothers, Donald Ray Barnes of Nelsonia, VA, William L. Barnes of Richmond, VA, four sisters, Linda Brickers , Lola Barnes , Sandra Kay Barnes all of Lancaster, SC, Lillie Duncan of Durham, NC.